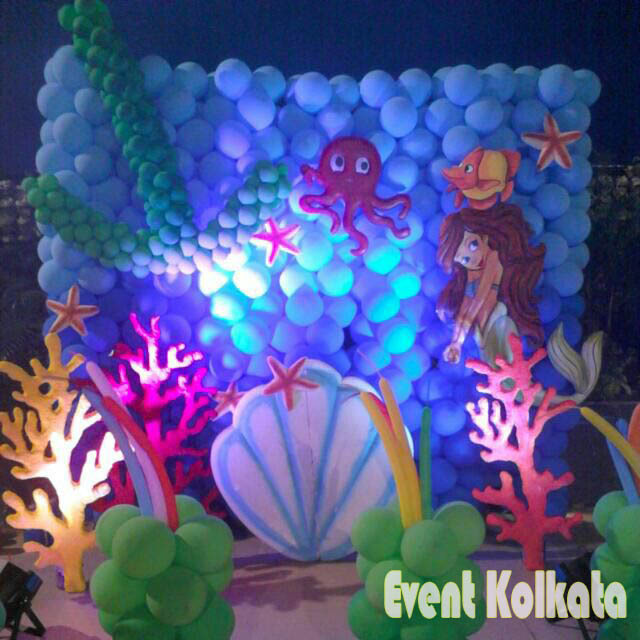 Best Ideas for your Kids Birthday Party. 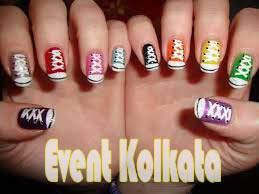 Event Kolkata is one of the Best Magic Show organizers in Kolkata. 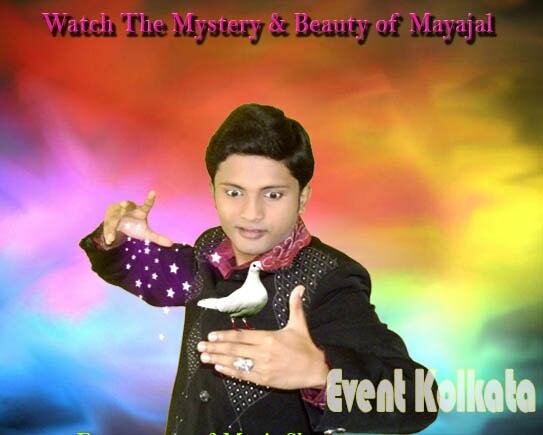 The owner of Event Kolkata Magician Protim is one of the Best Magician in Kolkata for Birthday Party or any Event. Kids Song and Rhymes based Compact Musical Puppet Show. 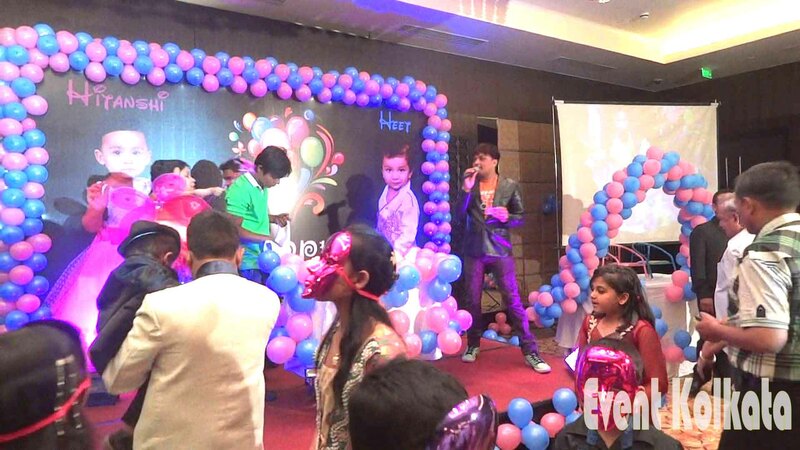 Event Kolkata is Entertaining Game Show Organiser for Birthday Party and Kids programs. 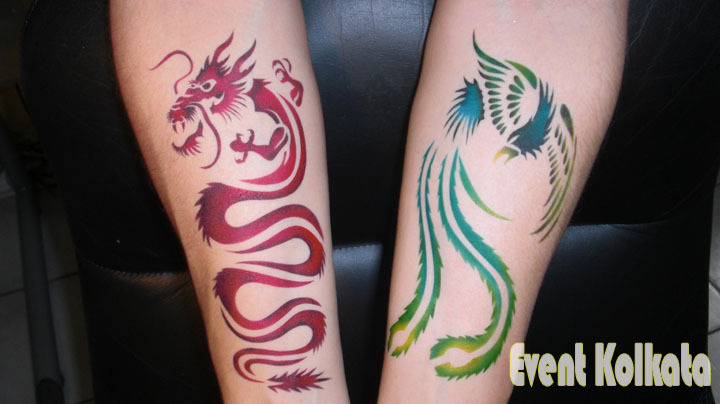 Hire Tattoo Artist for Kids Birthday Party or any Event. 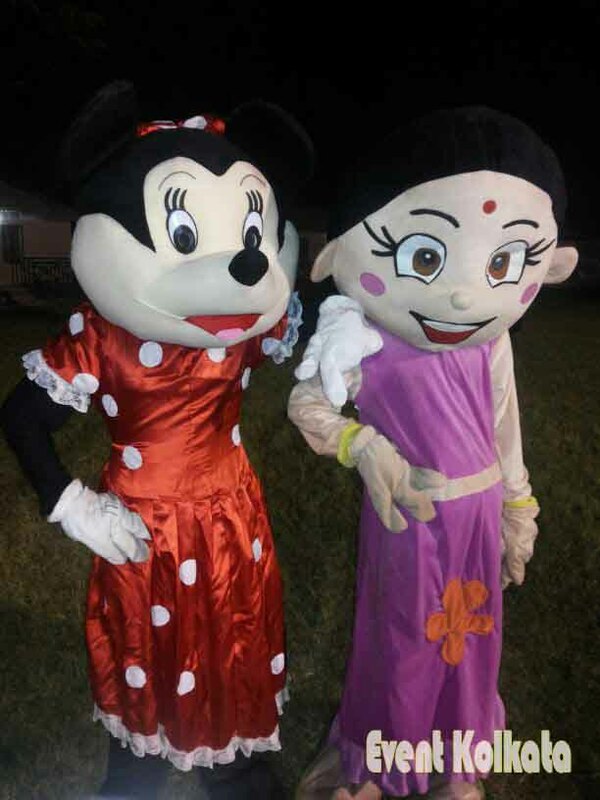 All types of Cartoon Characters are available Like Chota Bheem, Chutki, Mickey Mouse, Doraemon, Joker, charlie chaplin, Santa Claus for hire. 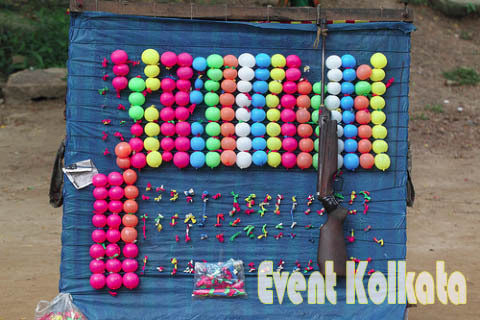 Hire Gun Shooting for Birthday Party or any Event. Experienced Ventriloquist / Talking Doll artist for any occasion. 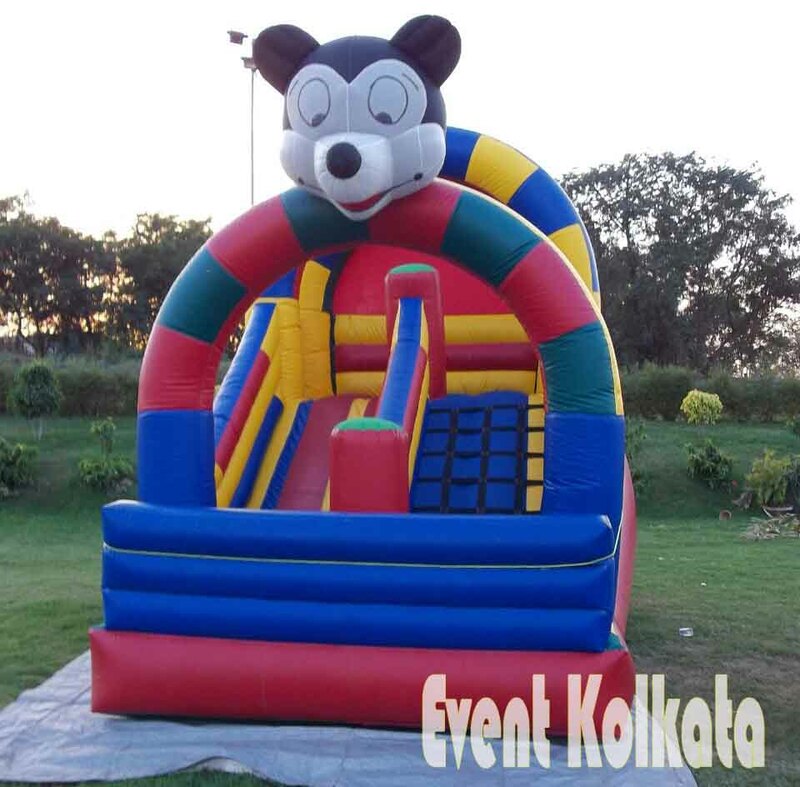 Hire Bouncy Castle / Jumping for Birthday Party or Kids Party. 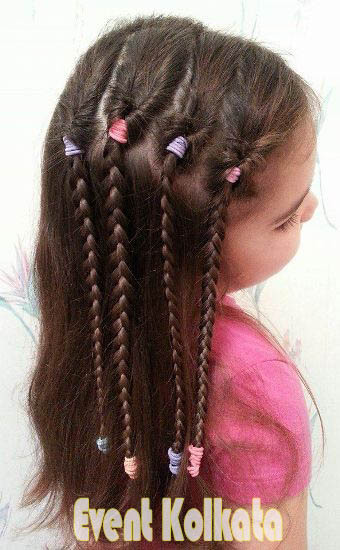 Hire Hairstylists for children in any Occasion at Kolkata. 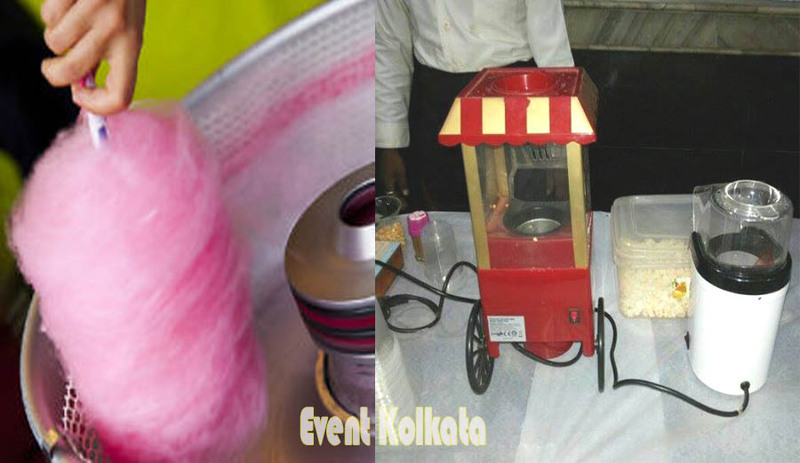 Hire Popcorn / Cotton Candy in kids party. Unique Ideas for kids Birthday Party. 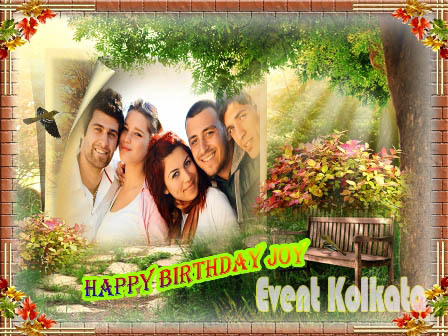 Click a Photo with your guest and give them as a Return Gift with lots of memories. Hire Portrait Artist or Caricature Artist at home in any occasion. 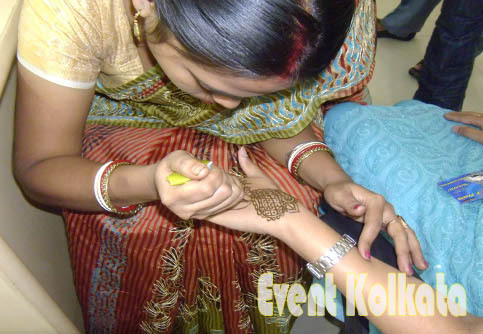 Hire Mehendi Artist in your home for any occasion. 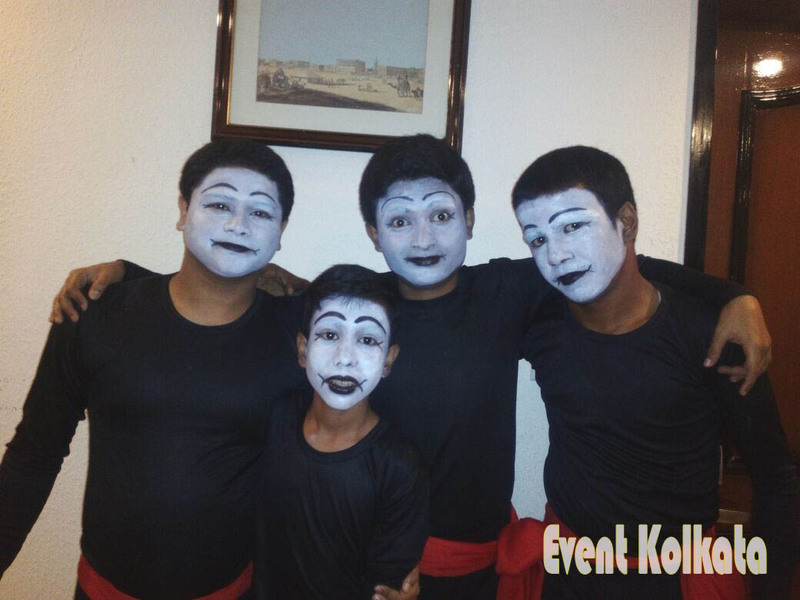 Contact us for Individual Mime performer. 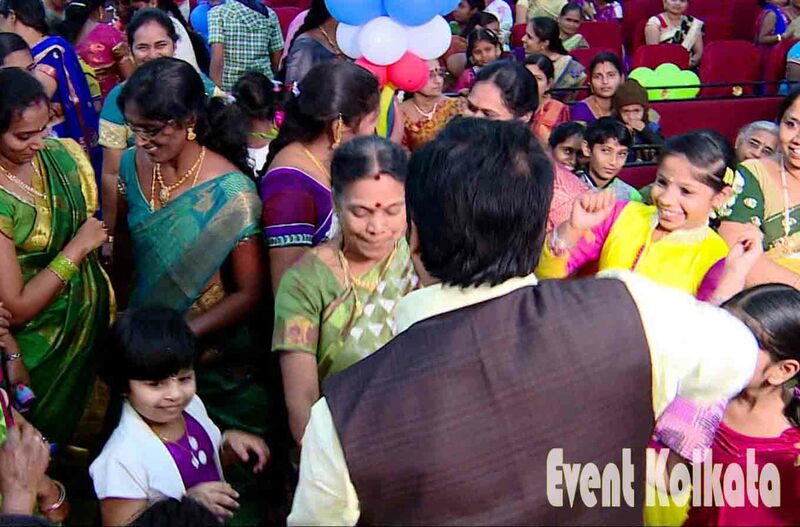 Quiz Master or Anchor for Events. 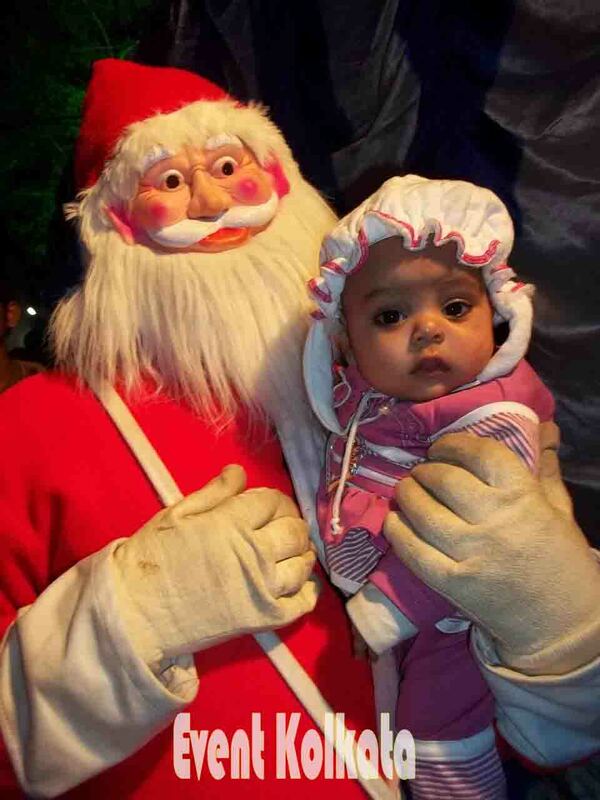 Santa on hire for Events.